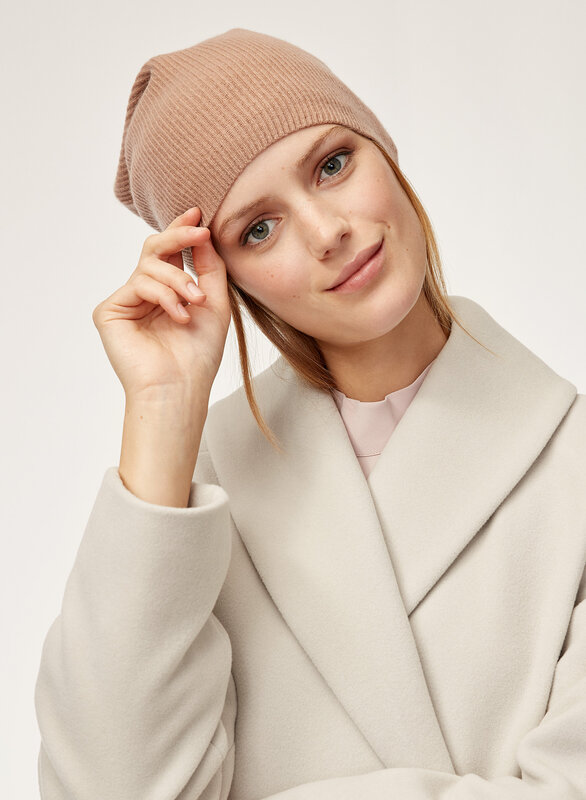 Styled with granados blouse and sian wool coat . 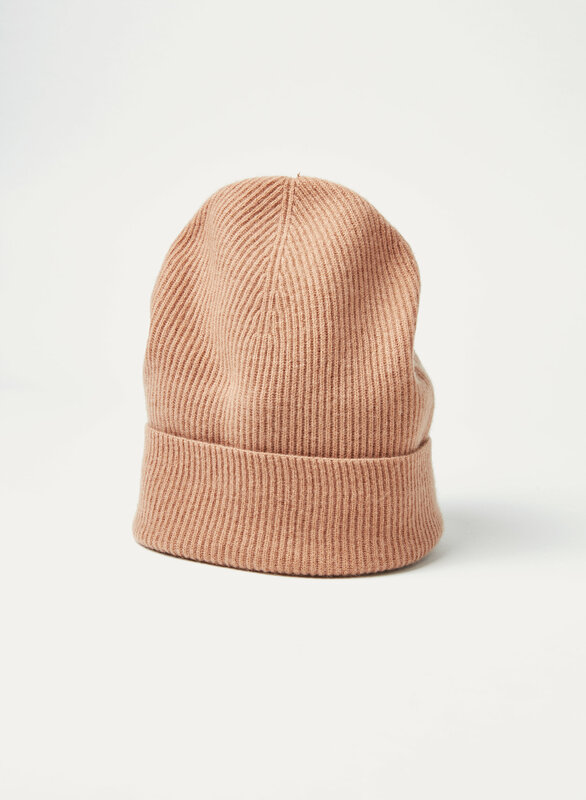 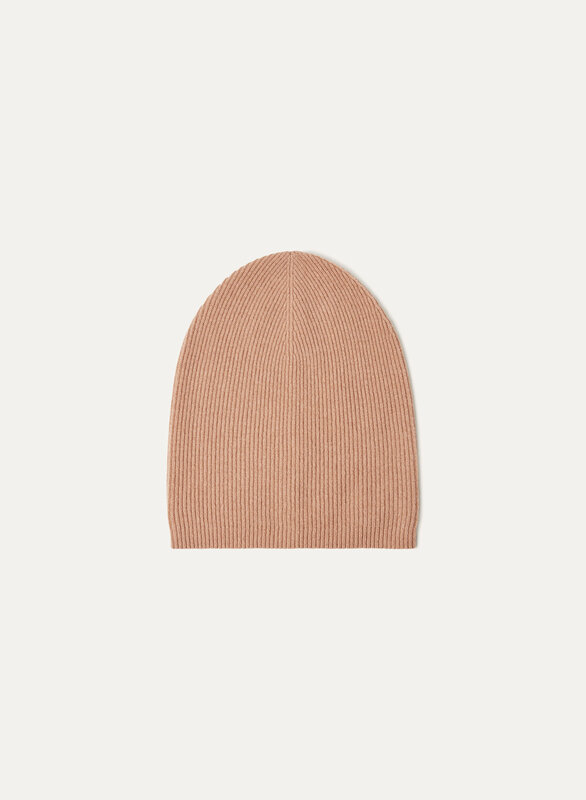 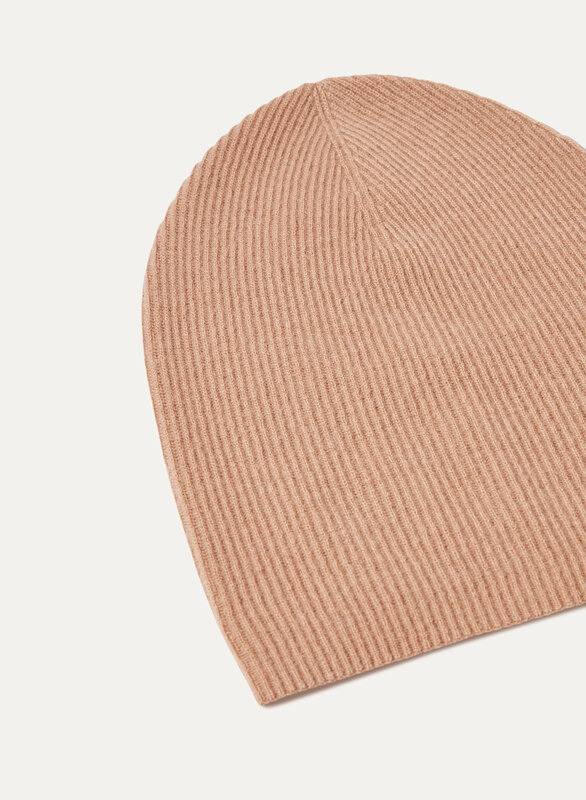 Knit from 100% cashmere, this beanie is exceptionally soft with an easy relaxed shape. 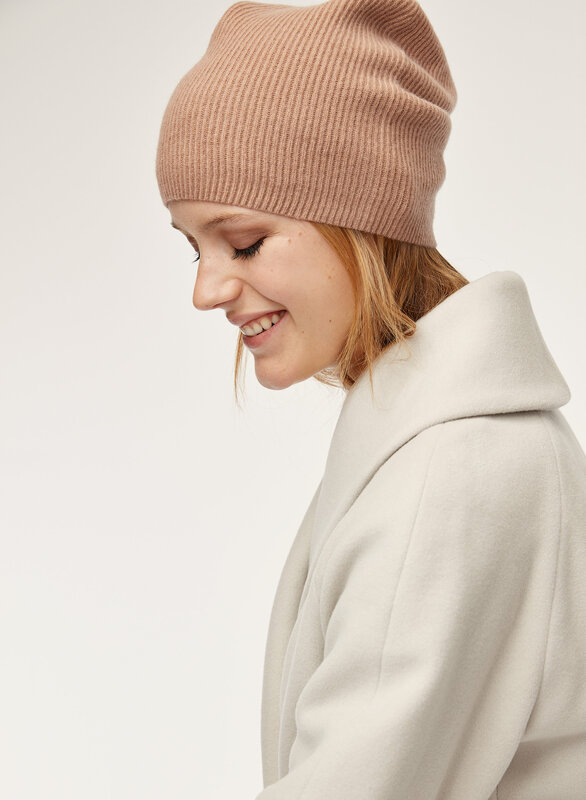 Luxurious warmth meets casual comfort.